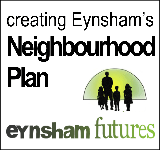 Eynsham Parish Council has created a Neighbourhood Plan (NP) for the whole parish area, to help plan and guide how the village will develop in the next 15 years. 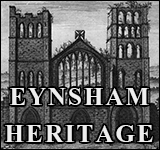 The work was conducted by an “Eynsham Futures” Steering Group of interested volunteers from the community. 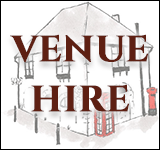 As the plan is now submitted to West Oxfordshire District Council, the team has decided to disband. 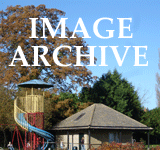 The Parish Council will continue to work with WODC to take the Plan through to a Parish Referendum.